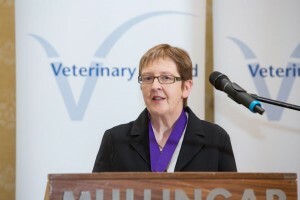 Mairead Wallace-Pigott, our vet and managing partner at Millstreet Veterinary Group has become President of Veterinary Ireland for the year 2016. 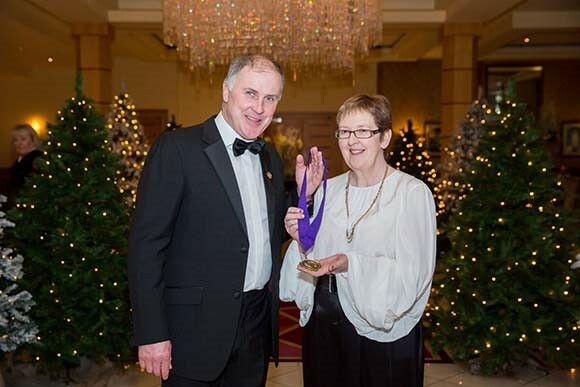 Veterinary Ireland is the representative body of vets in Ireland, and this great honour means that she will be kept busy all year representing her profession at both national and European level. Mairead has been involved with Veterinary Ireland for many years, representing the interests and view of farm animal vets in the North Cork area.